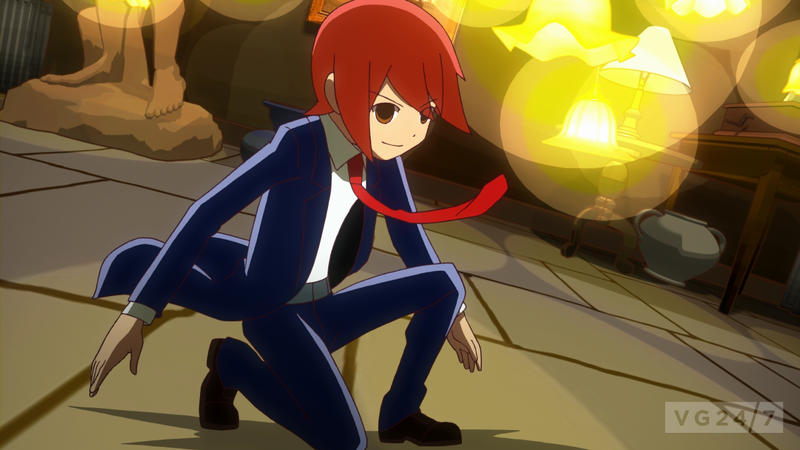 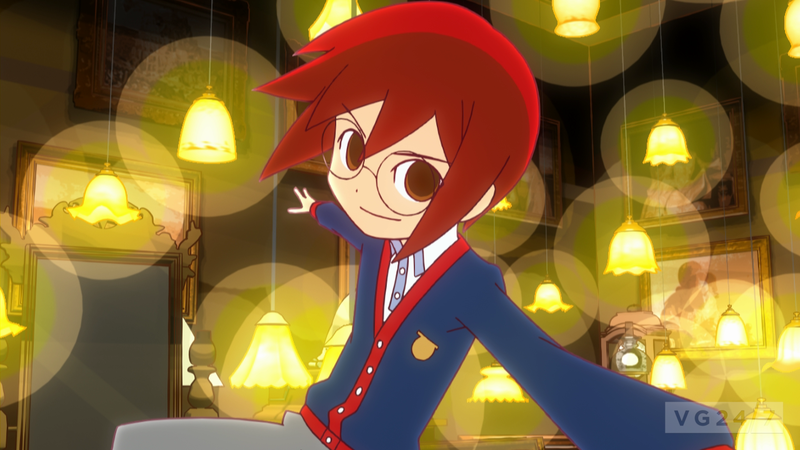 SEGA has announced Rhythm Thief & the Emperor’s Treasure exclusively for 3DS, which blends rhythm, puzzles and story and is set for release in early 2012. 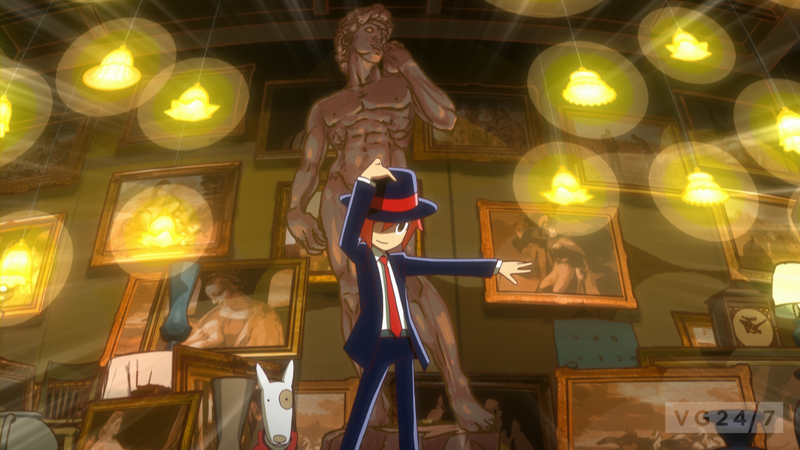 The game takes place in Paris where players step into the shoes Raphael, an infamous, and “honorable” Parisian thief who steals works of art and returns them days later. 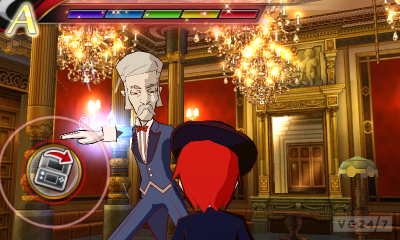 The point of the game is to find the Wristlet of Tiamat which will unravel the mystery behind the disappearance of Raphael’s father. 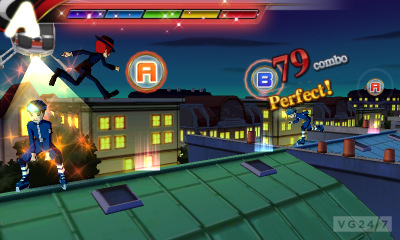 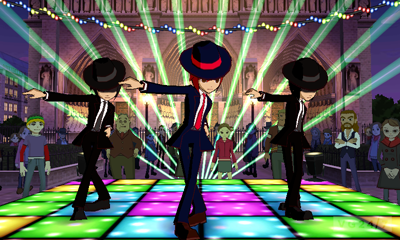 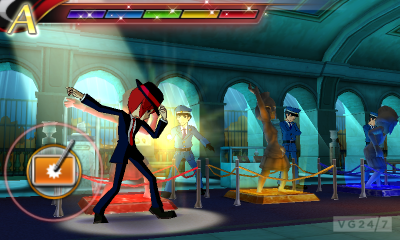 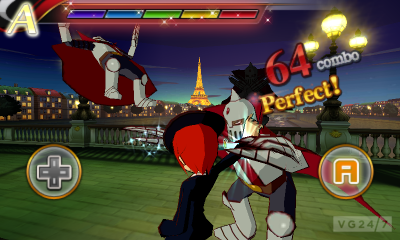 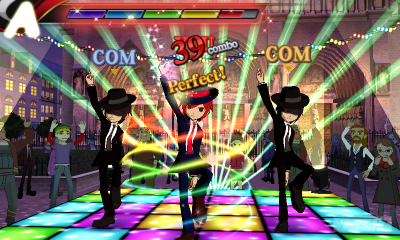 Rhythm Thief & the Emperor’s Treasure will contain a single-player campaign, as well well as multiplayer through StreetPass. 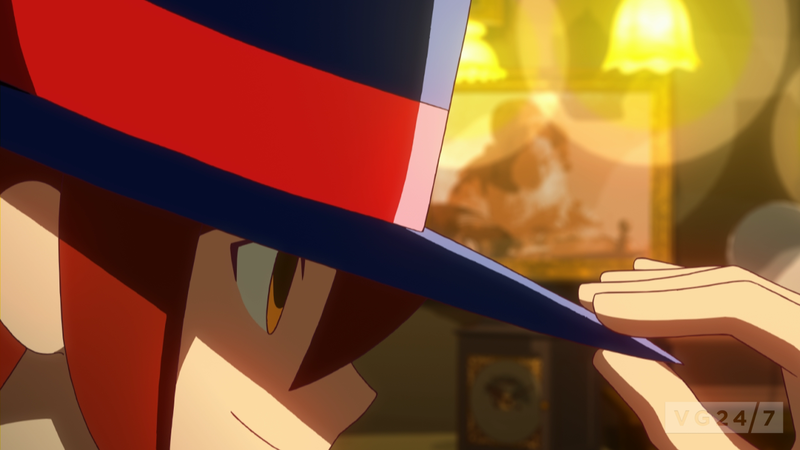 Check out the trailer and screens in various sizes for it below.